Meta started in 2012 as a Colombia student’s dream to create a screenless world. Two years later, after a successful Kickstarter campaign and intense work at the Y Combinator accelerator, the first Meta goggles and development kit were released. Meta 2, an improved version, was shipped in 2016 with a promise to provide the most immersive augmented reality experience users have ever had. Meta boasts an exceptionally wide field of view, high resolution photorealistic content, responsive 3D holograms, and a practical user-friendly work interface. By harnessing the power of neuroscience, the new development kit presents an AR space in which 3D content can be physically manipulated, touched, grabbed, and pulled.  Kenes Rakishev invested in Meta as part of Singulariteam’s First Fund.